For B2B sales organisations the challenge associated with lengthening sales cycles is not going away, infact it is getting worse for many. The value of shortened sales cycles comes from faster revenue and profit realisation but also a lower cost of sale. Sales cycles in B2B can range from a few days or weeks for highly transactional and commodity offers to many months (and into years) for complex opportunities. The sales cycle is a measure of time between first contact with the potential buyer and a closed deal. Why is it taking longer? Risk is increasingly and issue for B2B companies and buyers are fearful of making the wrong decision. Therefore the buying process is increasingly complex and collaborative across departments as buyers seek to spread the risk across the organisation. Choice is a good and a bad thing. It is great for the buyer who is seeking a solution to the problem. However, too many choices make it hard to objectively assess the right route forward. More RFI cycles inform and educate the buyers and more time is put in to the development of a requirements spec. This of course all takes time. Sales people have too much to do. They can struggle to prioritise where they spend their time and by spreading themselves too thinly they are not able to accelerate the progression of deals. 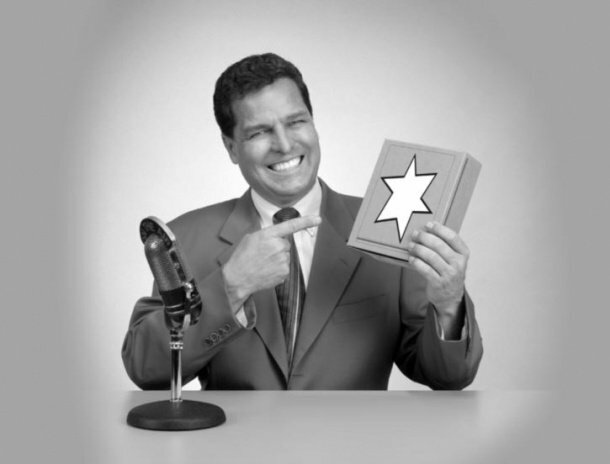 The buyers are bombarded by marketing collateral. Some good and some poor. The best examples will help to cut through delays in the sales cycle. So how can you go about fixing this? Know your customer- Target the customers and people who are most likely to have a need for the solutions you offer. Know your offer – make sure that the value proposition is able to resonate with the target buyers and the value is compelling. Have appropriate sales enablement collateral (including on line information) for each stage in your playbook. Know the value you bring – what is it that your company brings in terms of expertise, education and insight? How will this improve the performance of the prospects you are working with. If you are clear here it will help to de-risk a buying decision for your company as the credibility will be built in to the engagement. Help the sales team to qualify where they spend their time. A structured sales methodology will help to improve the effectiveness of the sales team and focus effort where the returns can be realise. 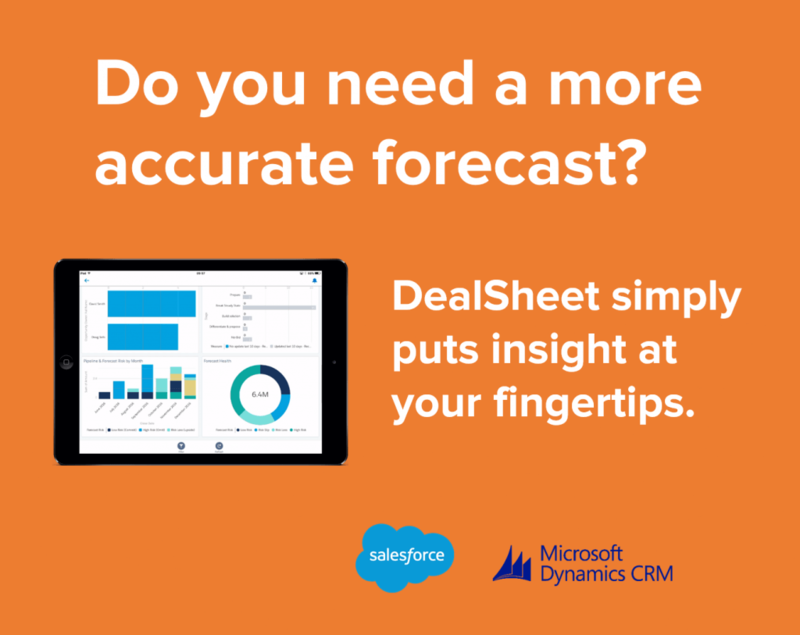 (See our Deal Sheet App for Salesforce here). Where you have leads hitting your early sales funnel invest in a lead management approach to score and prioritise engagement. Invest the time of a joint team across sales and marketing to develop and refine the appropriate lead scoring approach for your business. So how are you doing? What works best for you?